Dongguan Huan Ya Industrial Co., Ltd. Customized eco-friendly stainless steel whiskey ice cube/stone, beer chiller cube ,wine cooler stone bar accessories by Homeco Specifications: Item number WS001 Item name Ice cube with color box Material SUS304 stainless steel Product meas side length 4CM,92g Box meas 21*4.6*9CM,368g PCS/CTN 120PCS CTN size 43.6*29.2*11.5CM,0.02m&sup3; NW./GW. 6. Cool's Beer Instantly Customized eco-friendly stainless steel whiskey ice cube/stone, beer chiller cube ,wine cooler stone bar accessories by Homeco Pictures: Put the ice cubes into the freezer for about 3 hours, then you can put them into your wine, whiskey etc. Customized eco-friendly stainless steel Customized eco-friendly stainless steel whiskey ice cube/stone, beer chiller cube ,wine cooler stone bar accessories by Homeco Package: * Including: 4 x ice cubes 1 x simple PP box Trade terms: Payment Method: L/C,T/T,Western Union,MoneyGram,paypal Delivery Method : By sea / express Related products For further details, please CLICK THE PICTURE of the model interested. We are the factory, we have our own facilities and machines which let us more competitive in prices. e. Quality first is our business principle, all our products will be fully inspected before delivery. f. Meanwhile, we focus to make our clients happy by our good after-sale service. 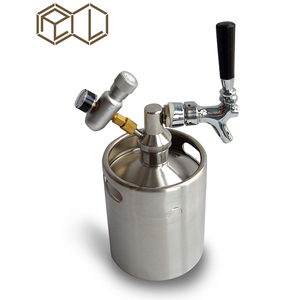 g.
The 0.5 micron stone is ideal to force carbonate your kegged beer, or as an aeration stone prior to fermentation. We ensure we can provide the best price , best quality and best service to you . We have already exported large orders to foreign countries . Decanter holds the entire bottle of whiskey, wine, alcohol and spirits. 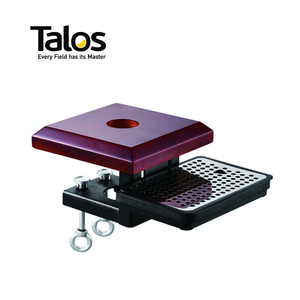 We have more than 18 years &rsquo; experience in this industry. 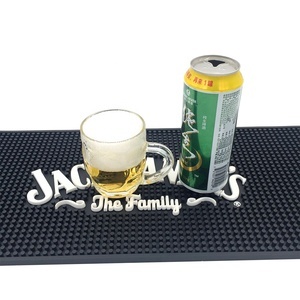 Our main products are drink pos items such as bar mats, ice bucket, bar tray, shaker, opener etc. (3) EASY TO USE - Freeze chiller sticks for 45 minutes or leave them in until you are ready to open a bottle. Our products have been exported to more than 20 countries and areas in America, Europe and Southeast Asia. We supply efficient,elegant and fashionable products to each of our customers. Our products are always very popular in the domestic market and foreign market. : 1. 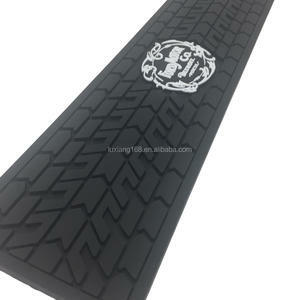 Why choose us9 Low Price: Our prices are based on real factory prices and we are able toget better prices. Delivery time is accurate and fast, which is one of our advantages. We can change the pad's size and thickness according to customer's request, welcome to customer's artwork also. 5). 5. What about the packing way9 We have various kinds of packag e for you r choice and you also can customize your own packag e . 7. If you can provide samples9 Yes, we will provide samples for free, and customers pay the courier fee. 8 . Process show Company & service Company information Dongguan Superfect Craft Products Co. To know more about us, please click here: www.superfect.en. 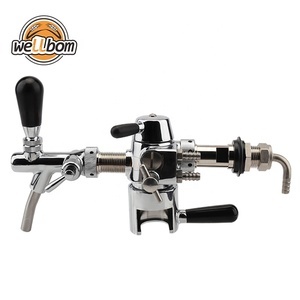 Our service Contact Dongguan Superfect Craft Products Co.
Alibaba.com offers 25,232 beer accessories products. 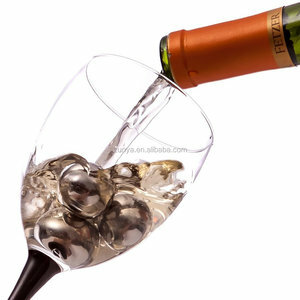 About 66% of these are bar accessories, 1% are glass, and 1% are zinc alloy jewelry. 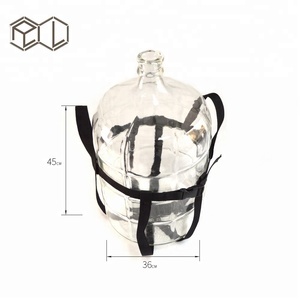 A wide variety of beer accessories options are available to you, such as ce / eu, fda, and sgs. You can also choose from eco-friendly, disposable, and stocked. As well as from plastic, silicone, and wood. And whether beer accessories is drinking straws, cocktail & snack trays, or plate clips. 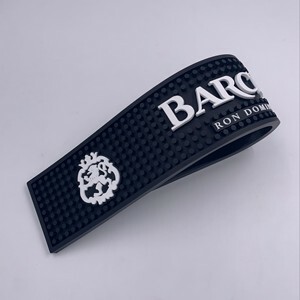 There are 25,043 beer accessories suppliers, mainly located in Asia. The top supplying countries are China (Mainland), India, and Hong Kong, which supply 94%, 4%, and 1% of beer accessories respectively. Beer accessories products are most popular in North America, Western Europe, and South America. You can ensure product safety by selecting from certified suppliers, including 4,031 with ISO9001, 1,798 with ISO14001, and 1,773 with Other certification.